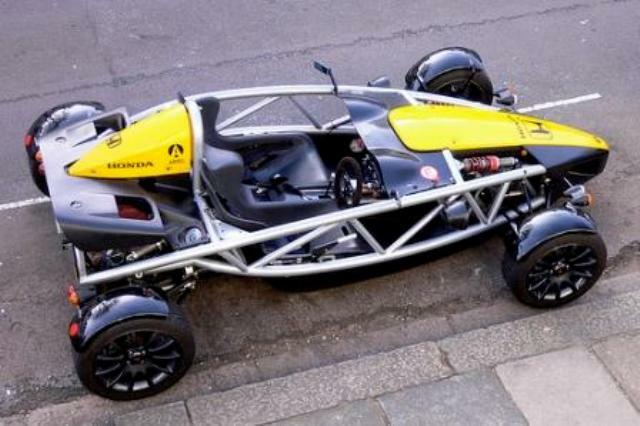 Additional Info: Uses the Honda Civic Type-R engine. 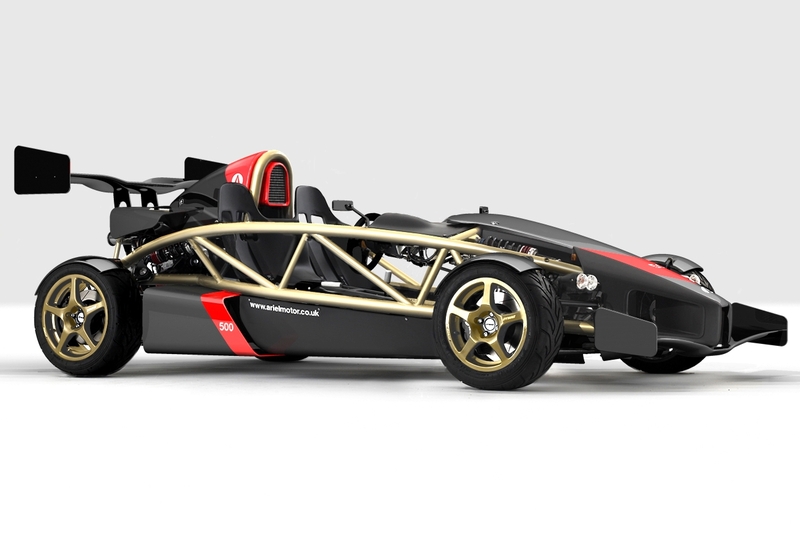 Later version (Atom 3 300) makes more torque and max power is further down the rev range and has an improved chassis. 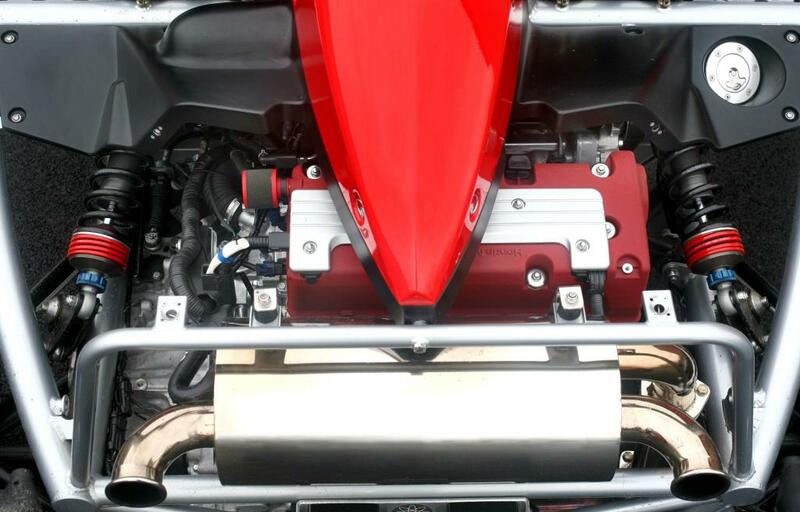 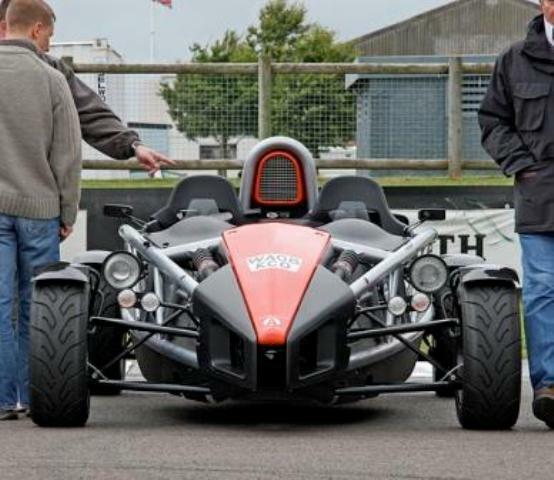 Non supercharged version available with 220bhp (Atom 2) or 245bhp (Atom 3) and an earlier 1600cc has 111bhp. 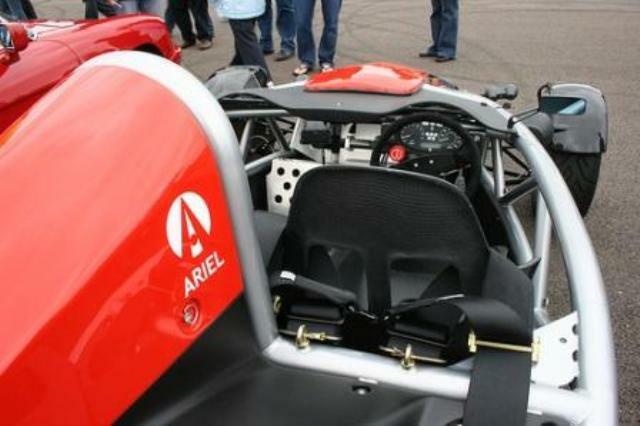 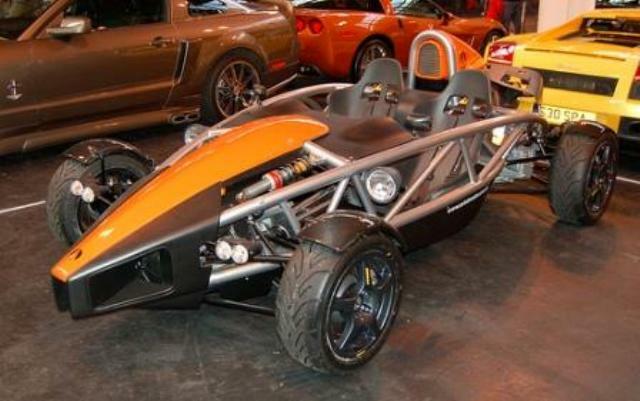 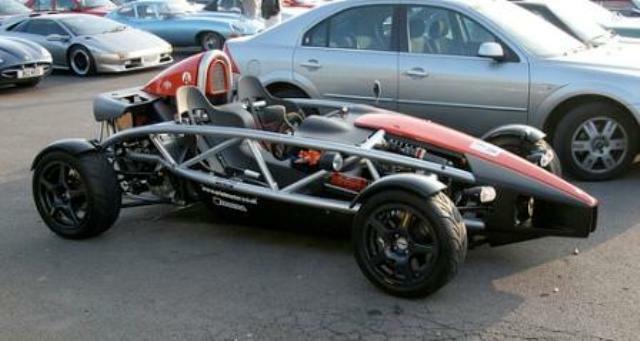 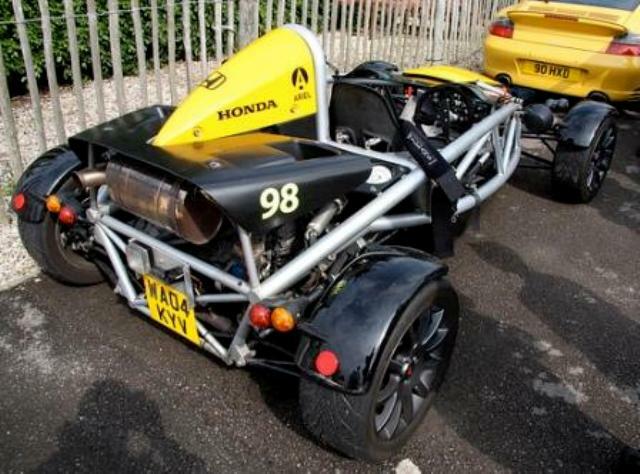 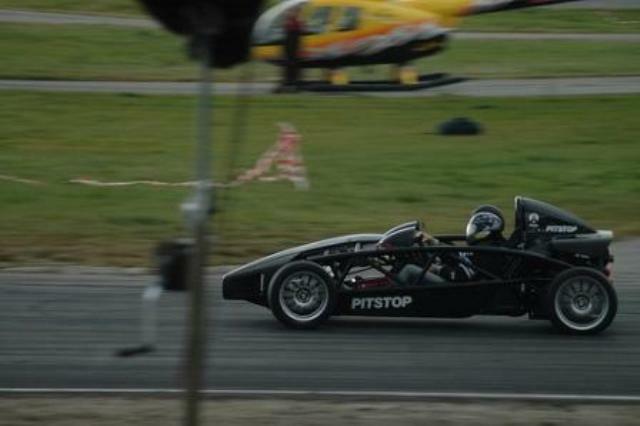 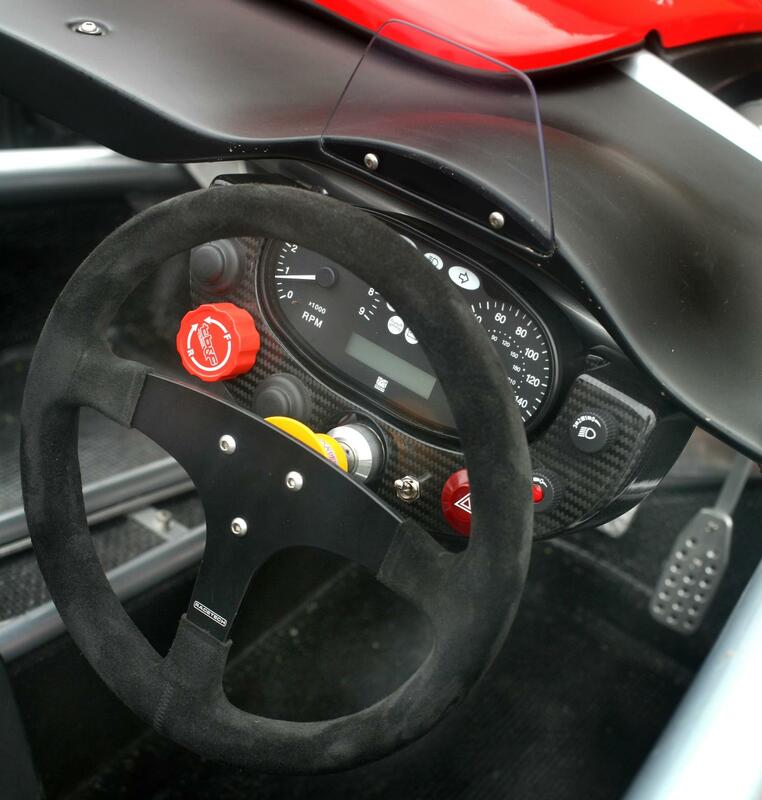 A limited run Ariel Atom 500 has also been added with a 500bhp 3.0 V8 and has a claimed 0-60 time of under 2.3 secs! 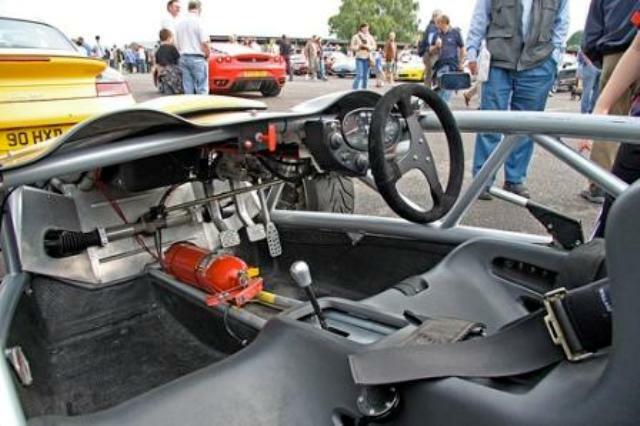 and we can well believe it, as it set a time of just 1:15.1 on the Top Gear track. 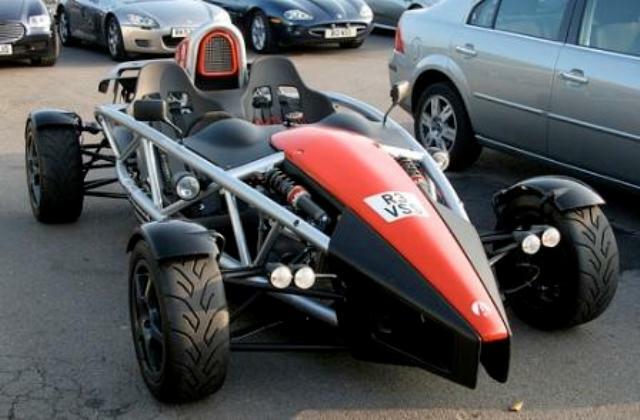 In 2014 a 3.5R with a 350 bhp Type-R engine was released and could get to 60 in 2.6 seconds. 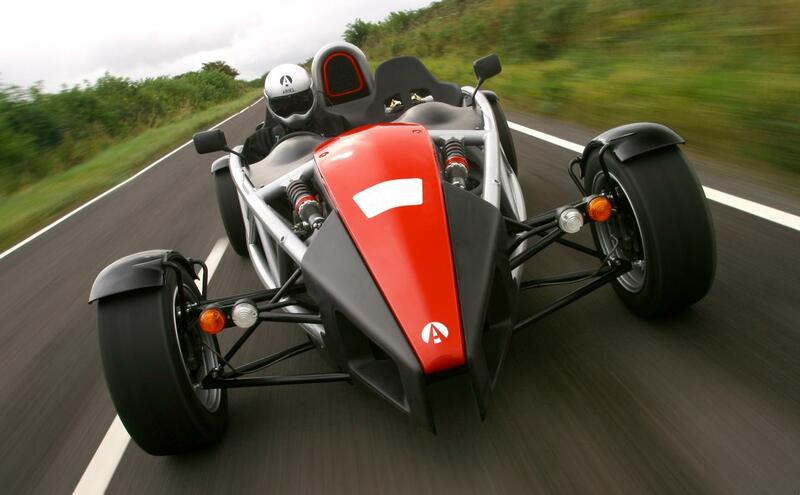 In 2019 the Ariel Atom 4 was released with a 320bhp Type -R engine, which is said to be good for 60 mph in 2.8 seconds and 100 mph in 6.8 seconds.